When a photographer takes a portrait of a musician, he most likely pictures the face or the musician with his instrument. “HANDS” is going another way. I picture the part of the musician that has a significant part in making the tone, playing the note, or initiating the sound – his hands. A HANDS coffee-table book to be released in 2017. My current plan is to release a book with a huge selection of pictures. This is only an idea yet, as I am quite busy with acquiring, shooting, retouching, printing, and all the stuff related to the exhibitions. Stay tuned for the HANDS Book! By the way, the photo shows Chuck Rainey and me. I was explaining my concept using a very early prototype of the HANDS book. 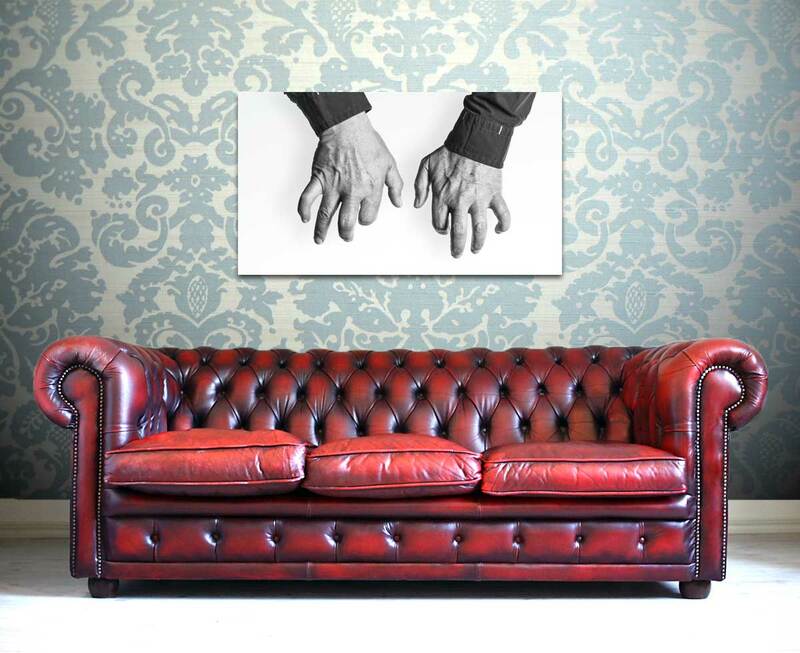 I am always working on large printed versions (35″ x 20″) of selected hands that are exposed in galleries and music related places like jazz clubs and concert venues. The collection of prints is currently more than 40 pictures, most with an accompanying live shot. If you are interested to expose them in your location please contact me. For some high-res examples of the HANDS pictures, please visit the gallery. Huge prints of your favorite musicians hands. An archive of the most wonderful musicians. For a complete list of the participating artists please visit this page. After the great success of the first part of this exhibition from Oct 2018 to March 2019, we decided to start a second exhibition right away. We will just take the pictures from the first exhibition off the walls and replace them with a new set. 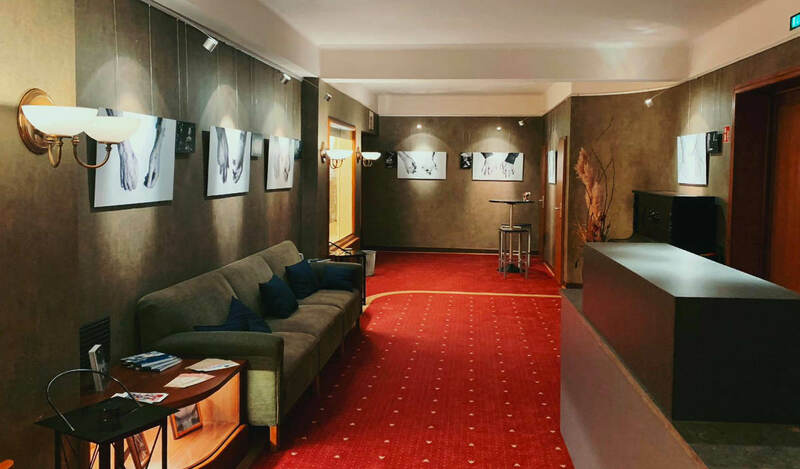 On March 8, 2019 there will be the “Vernissage #2” at the Theater am Wall. Do you have a nice club, theatre, bar with frequent live music? Do you want to hang some HANDS on your walls? Let me know, maybe we can deal something out. The Kloster Bentlage is a beautiful place for concerts, exhibitions and creativity. I’m really looking forward to show 40 or more of my pictures at this beautiful place. 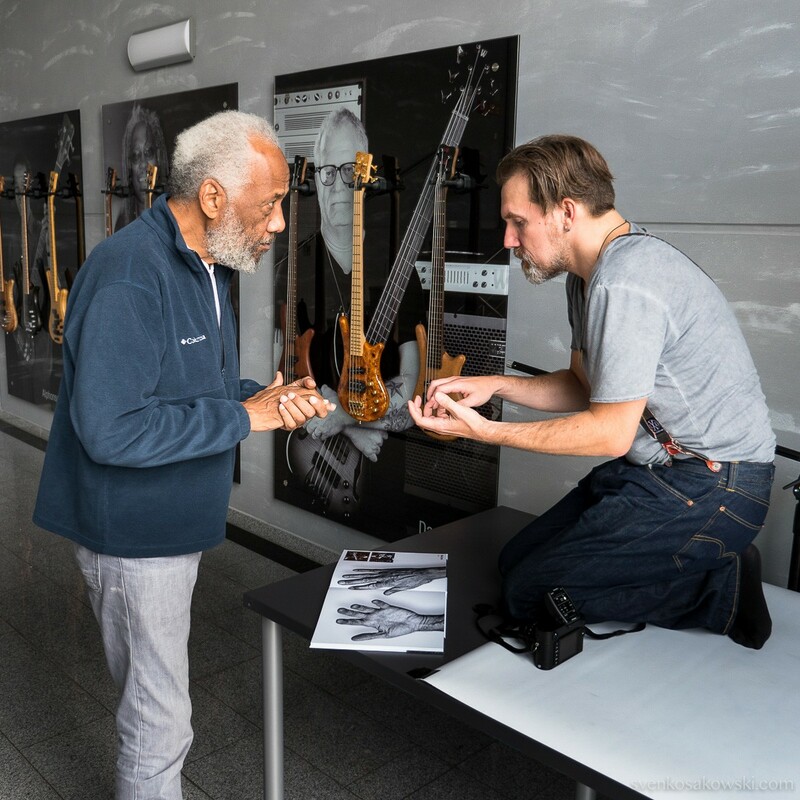 Vernissage will be on June 07, 2019, allowing the exhibition to be seen by visitors of the “Jazzfestival Rheine” that will be held on the following weekend. This is going to be huge. More details will follow, but a lot of HANDS will be exposed at the 39th Leverkusener Jazztage in November 2019. The Theater am Wall is known for its fine series of nice jazz concerts. On Oct. 11 there will be a vernissage at 6:30 pm, followed by a concert. 40 large scale prints and a lot of accompanying stage shots will be exposed at the Jazzfestival of the TU Dortmund, Germany. 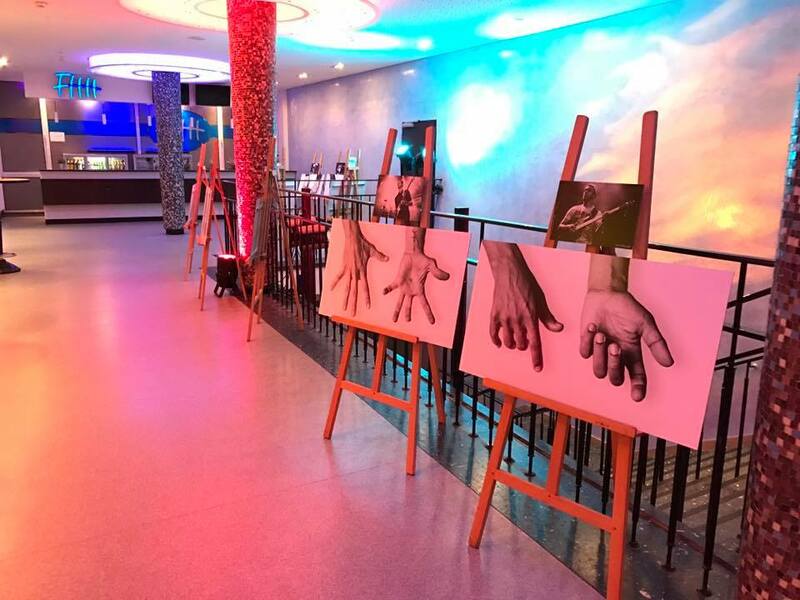 The first official HANDS exhibition. 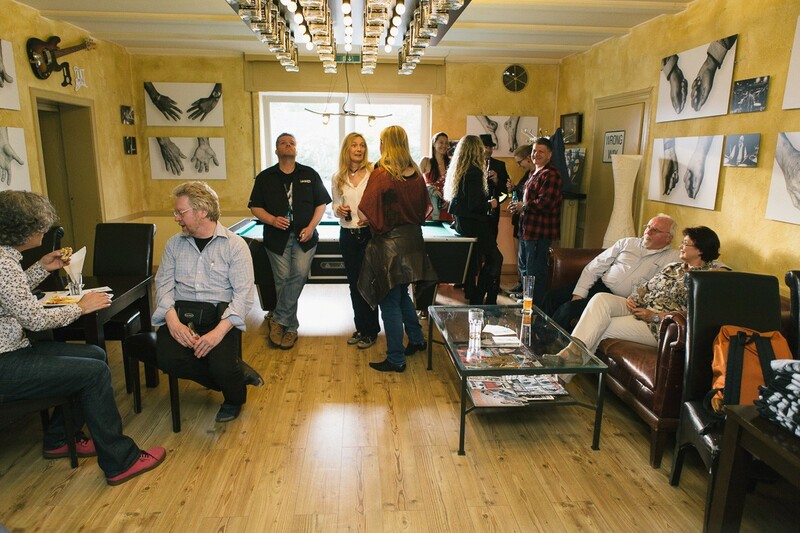 Over 30 large scale prints were exposed in a Rock’s’Roll bar in Lünen, Germany from May to June 2016. The pictures were exposed in a nice shop for coffee, food, art and handmade products at the wonderful Algarve in Portugal from July to September 2016. Carla and I agree – the photos are wonderful! Thanks for including us. Congratulations on your beautiful work! Amazing!!! That came out great. I think it says it all!! This is beautiful!! And BRILLIANT! Our hands say so much about us. So honored to be featured with some of my favorites and bass idols! Thank you Marc for bringing all these epic hands together .. Honoured to be part of this beautiful project. My compliments on your aesthetic visioning book project. I am honored to be part of it. Really excellent photography, Marc. Bravo. The story of our music through the stories in our hands. Grateful to be a part of it! Love this. So great to be in the company of so many great musicians. Thanx Marc. This project is such a remarkable one! This is a beautiful project and it could not be in better HANDS. The idea, in itself, might seem simple. These pictures, however, reveal a truly unique look at our last pitstop in human appendixes before bodily motions take over to vibrating strings, hitting drums, creating music, and, every once in a while, hopefully making some magic. HANDS is not only a fascinating study in human anatomy but also a captivating look of the relationship we have with our instruments. Every wrinkle on every hand tells a different story. The most iconic HANDS photo as artwork on a Classic Jersey T-Shirt made from 100% Combed Organic Cotton. The front side shows the hands of Bakithi Kumalo and Ana Orias Balderas. Backside shows the hands motto. Men’s M, L, XL and woman’s S, M, L available. Join the HANDS mailing list to receive the latest news and updates of this project. Maximum 2 emails per month, not more. Promised…! 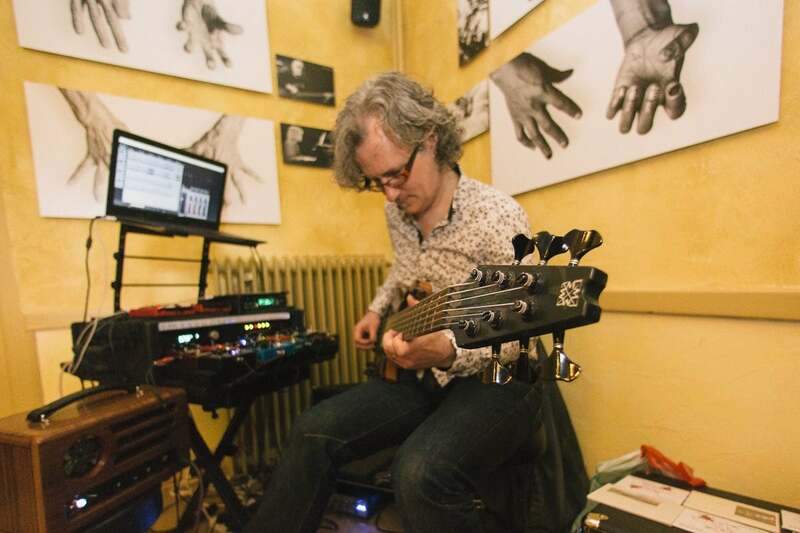 Marc Mennigmann worked as a session musician for piano and Chapman Stick in the 1990s and founded two companies which both still exist. He started photography in the new millennium using medium format film and a Lomo camera, switching to digital years later. 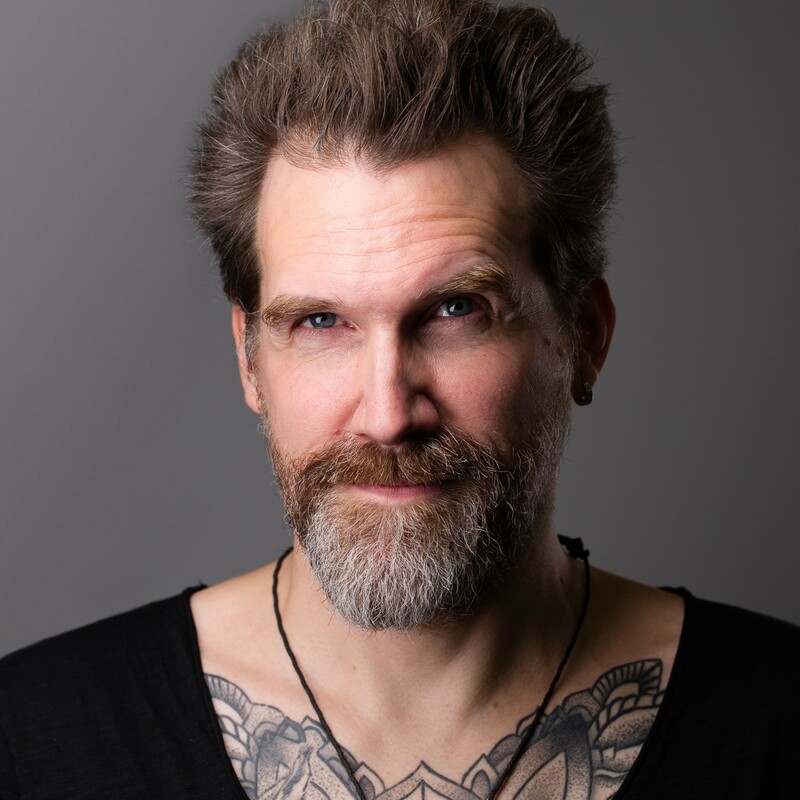 Currently, his main interest is taking portraits and shooting musicians on and behind the stage. You can contact Marc on this page. 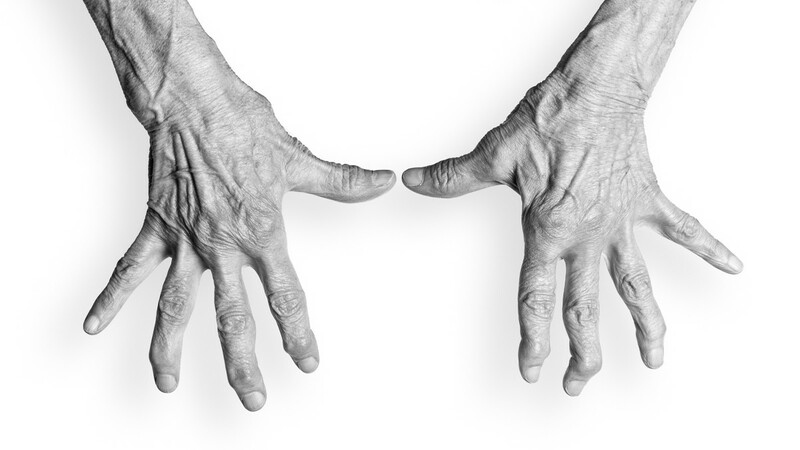 Here you can see some high-res versions of the HANDS pictures. A complete list of the artists already participating the HANDS project. Some infos about how the HANDS pictures are made, and a ton of making-of pictures. News related to this project. Never miss any new artists added.